We are experts in one thing…footwear. And we are ferocious about fit. 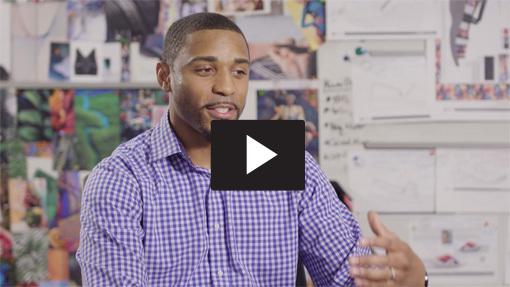 Hear our associates tell their stories and share their life at Caleres. Passion, accountability, curiosity, creativity and caring are the values that drive us. We are a diverse team working toward a shared mission of inspiring people to feel good...feet first.